It’s the summer of 1960 and in the town of Elm Haven, Illinois, five 12-year-old boys are forging the powerful bonds that a lifetime of change will not break. But amid the sun-drenched cornfields their loyalty will be tested when horrifying events begin spreading terror. 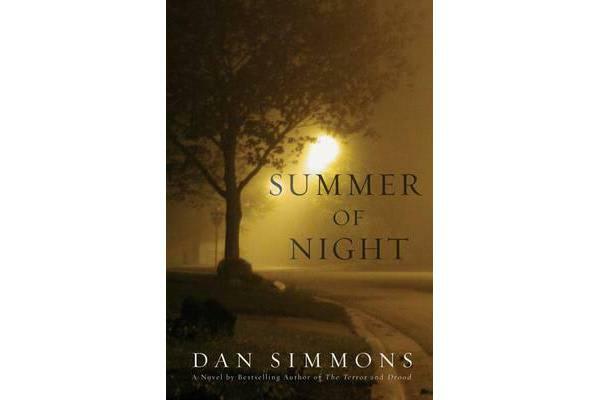 Features a brand-new Introduction by Simmons.